Here are some easy do it yourself beer face mask or home remedies for glowing skin that can help you get that glowing and flawless skin. 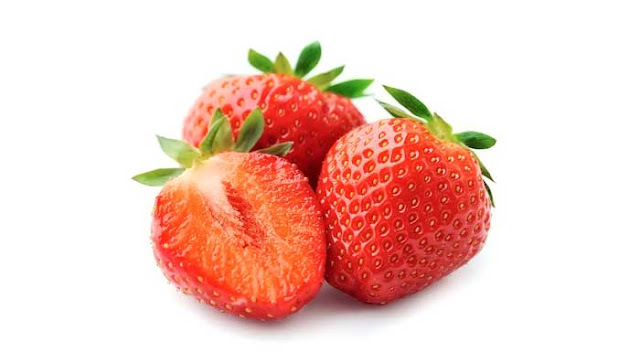 This combination of strawberries and beer is super loaded with vitamin C that protects your skin from many disorders such as acne, blackheads and whiteheads. This mask instantly revives tired skin and gives your skin a beautiful glow. Follow this beauty tips for face for glowing skin. This is a great facemask for people with oily skin and who have zits on their face. Regular application of this facemask helps in keeping your skin clear and glowing. This is a acne clearing face mask. The yeast in the bear kills the bacteria and helps maintain the pH level of the skin. Honey acts like as an antiseptic that clears acne while egg white soothes the irritated skin and tighten the pores.